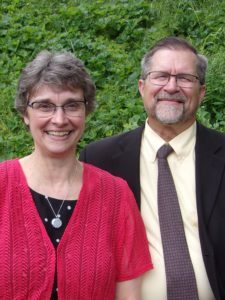 Pastor Jamison is a 1979 graduate of Cedarville College with a BA in Pastoral Studies, and a 1984 Graduate of Grand Rapids Baptist Seminary with a Master of Divinity in Pastoral Studies. While going to seminary he served as a Youth Pastor for two years, and he has served as pastor of two churches in Ohio; The first, a church plant in the greater Cleveland area for 12 years, and the second in the Lima area for 19 years. While in Lima he also helped start a Bible Institute where he served as chief administrator, and Bible instructor for 9 years. In 2014 he was forced to step away from pastoral ministry due to some ongoing health issues and during that time joined the congregation of Millersburg while recovering. Pastor Jamison’s heart is to teach and instruct the body to understand the Word of God. He comes to Millersburg with a vast experience which includes: administrator, biblical counseling, special speaking, and teaching in a Bible institute. His goal is to make the Word of God simple enough that all ages can understand it, but deep enough that all will be challenged to grow. 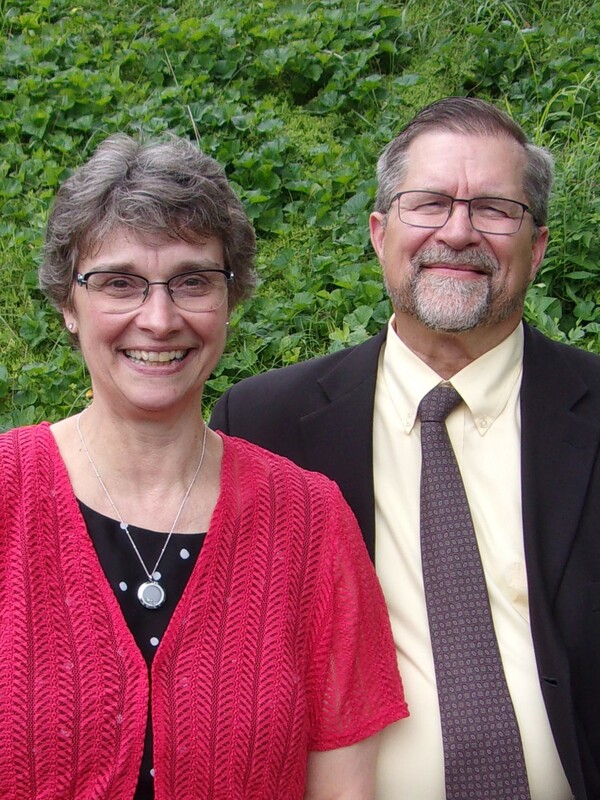 Jim and Kary Jamison have two grown sons, five grandchildren (two already with the Lord), a wonderful daughter-in- law, and a number of young families they have adopted along the trail of their ministry lives.